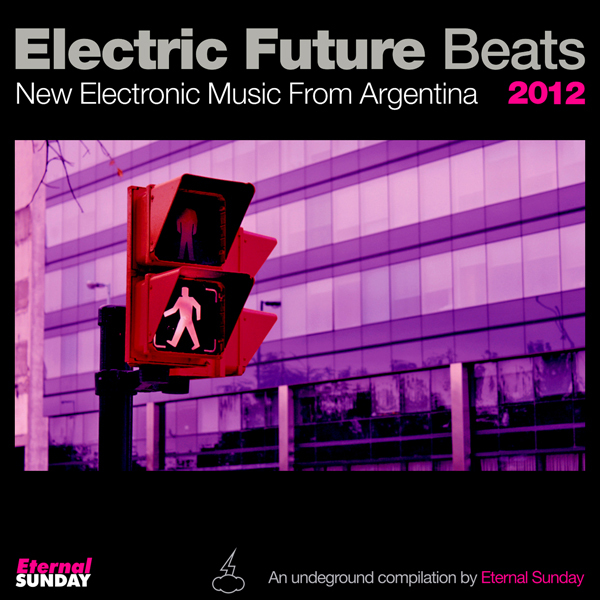 The first edition of Electric Future Beats: New Electronic Music From Argentina was released in 2011 and featured 8 tracks by some great underground electronic music producers from Argentina. It was simply made because an online search of the words “electronic” “music” “Argentina” returned no releases with those words, so the label concluded that there was a need for a compilation of Argentinean electronic music artists. That compilation won the Premio Gardel award (the Argentinean equivalent to the Grammys) to the best electronic album of the year, so it was a good idea to come up with a 2012 edition. 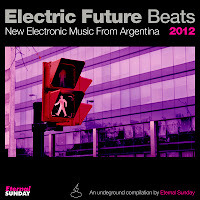 And here it is, a new volume of the Electric Future Beats compilation. There are some improvements. The first one was based on progressive house, but this one covers many styles, including house, vocal house, trance, electro house, etc. This edition will be properly released as a Beatport store exclusive, focusing on DJs and electronic music consumers. Once again, Eternal Sunday fulfills its promise of delivering new great music from Argentina to the world.